Tooth misalignment (also known as malocclusion) affects patients of all ages, but treating it often depends on what age it occurs. For instance, for young children, orthodontic braces are often necessary to ensure that their teeth are not only straight, but also poised to help their permanent teeth and oral structures develop properly. For adult patients in North Hollywood, however, straightening crooked teeth can often be much simpler thanks to the help of Invisalign® clear aligners. For many older teen and adult patients, the appearance of traditional braces is one of the biggest reasons for hesitating to straighten their crooked teeth. Despite the importance of not ignoring malocclusion, the conspicuous nature of traditional brackets and wires can impact a patient’s confidence throughout the day. To address this concern, Invisalign® skips the brackets and wires for aligners that are made from clear, virtually invisible acrylic. Besides how they look, another major concern that adults can have with traditional braces is the amount of extra work that comes with wearing them. You’ll have to tailor your diet to foods that are less likely to stick in your braces, and you need additional tools (such as an interdental cleaner) to thoroughly clean your teeth every day. 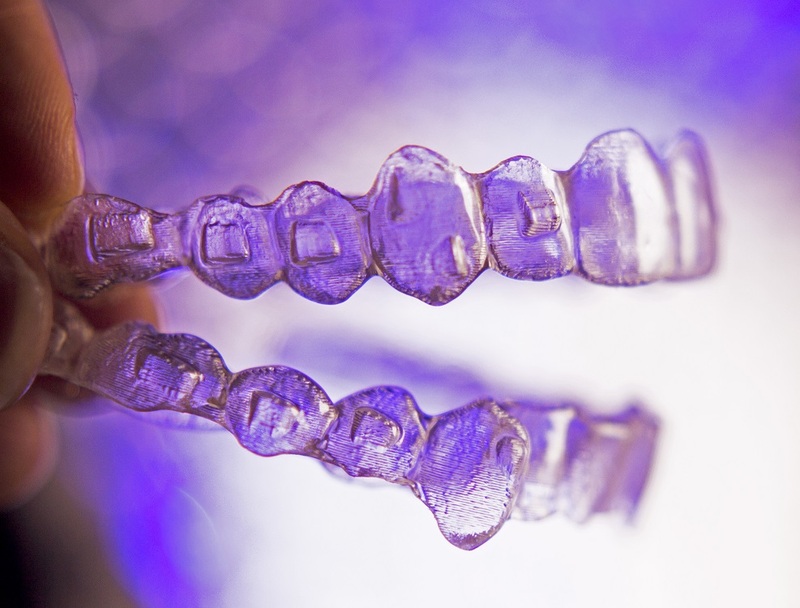 By contrast, Invisalign® aligners are designed to be temporarily removable. Before eating or brushing your teeth, you can take your aligners off for optimal comfort and convenience. Because Invisalign® aligners are custom-designed to meet every patient’s unique needs, they can address a wide variety of types of malocclusion. This means more patients can enjoy the many benefits of Invisalign® aligners, even if they’ve never undergone orthodontic treatment before. There are many things to know about Invisalign®, but finding out if you qualify for clear aligners is the most important. For more information, schedule a consultation by calling Modern Smile in North Hollywood, CA, today at 818-763-9353. We also proudly serve patients who live in Burbank, Toluca Lake, and all surrounding communities.